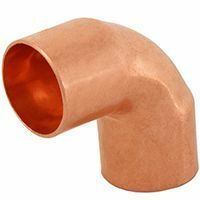 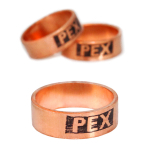 3/4" PEX x 3/4" Female Sweat Copper Straight Adapter. 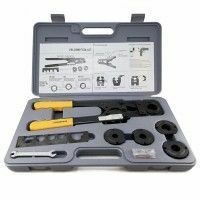 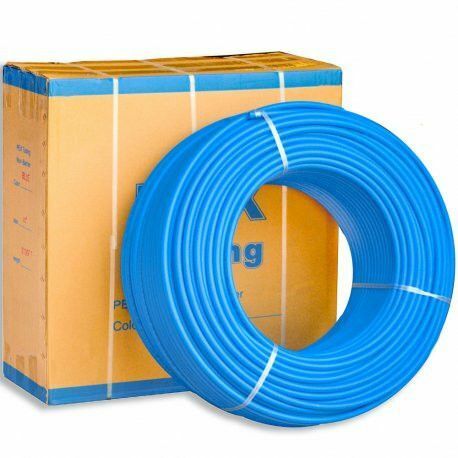 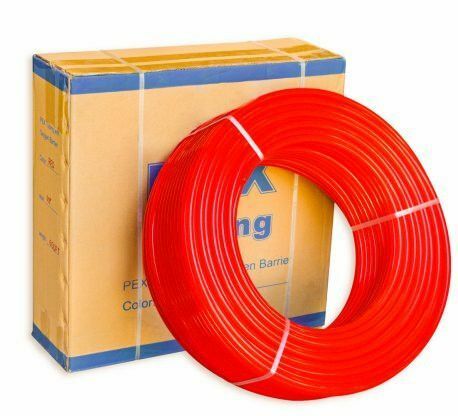 Allows to transition between 3/4" copper pipe and 3/4" PEX tubing. 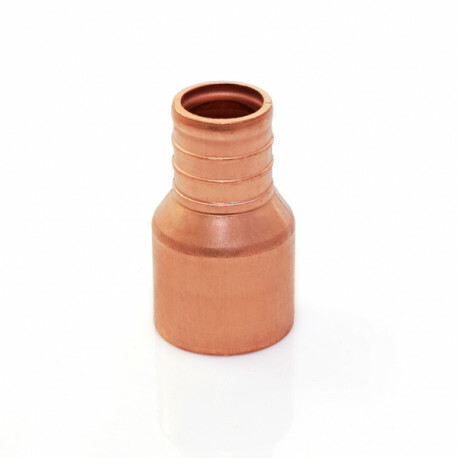 One-piece solid copper. 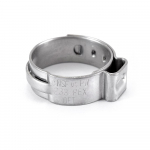 Lead-free compliant.